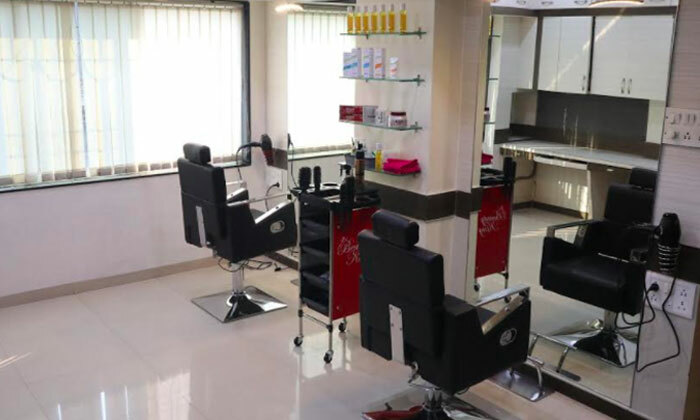 Located in Sadashiv Peth, Pune, Beauty Zone Salon & Academy is a tasteful salon that features spacious interiors, contemporary design and a soothing ambiance. The salon offers a wide range of hair, skin and beauty services exclusively for women. The staff here is well versed with the latest trends and techniques and employ quality products and personalized services to ensure that customers are satisfied with every visit. Head to Beauty Zone Salon & Academy to tend to your beauty woes in style!